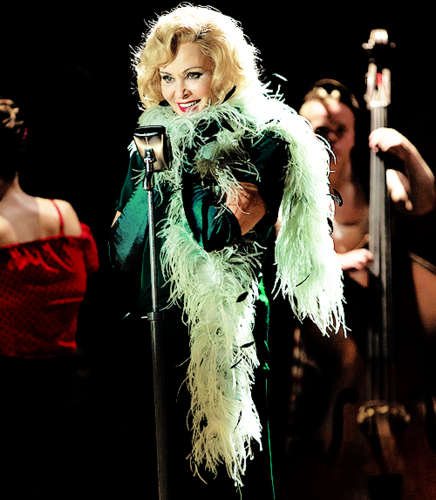 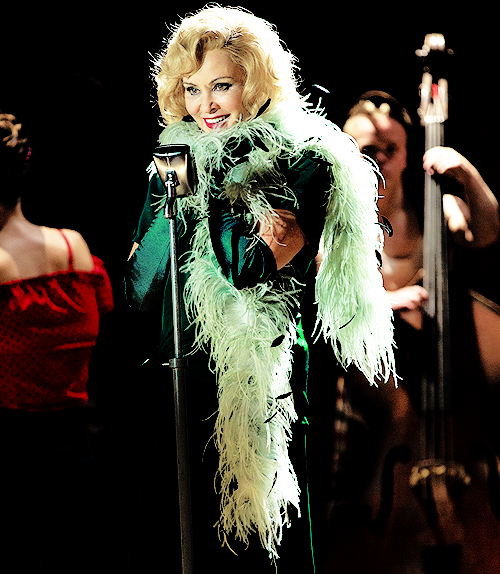 Jessica Lange as Elsa Mars. . Wallpaper and background images in the Uma História de Horror Americana club tagged: photo american horror story season 4 freak show jessica lange elsa mars.